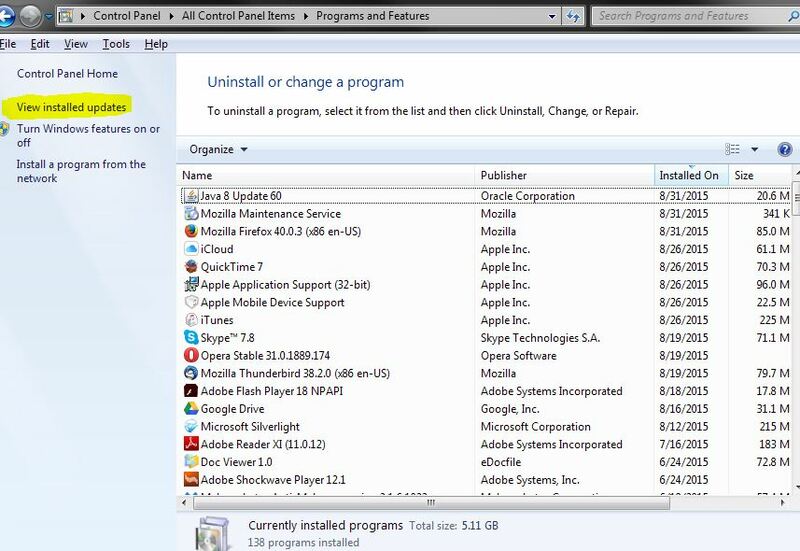 Windows 7 and Windows 8 users might have noticed a new Windows icon in their system trays that when clicked, will open a dialog that introduces Windows 10 and determines if you’re eligible for a free upgrade. When you click this icon, a dialog will appear, which will determine if your PC is Windows 10 ready. It will also check to see If you’re eligible to upgrade for free and, of course, try to showcase and dazzle you with all the wonderful things Windows 10 will mean to you. The bottom line is that nobody that uses their computer all of the time wants to see this free advertisement from windows! Besides, aren't we all genuine windows product key holders? 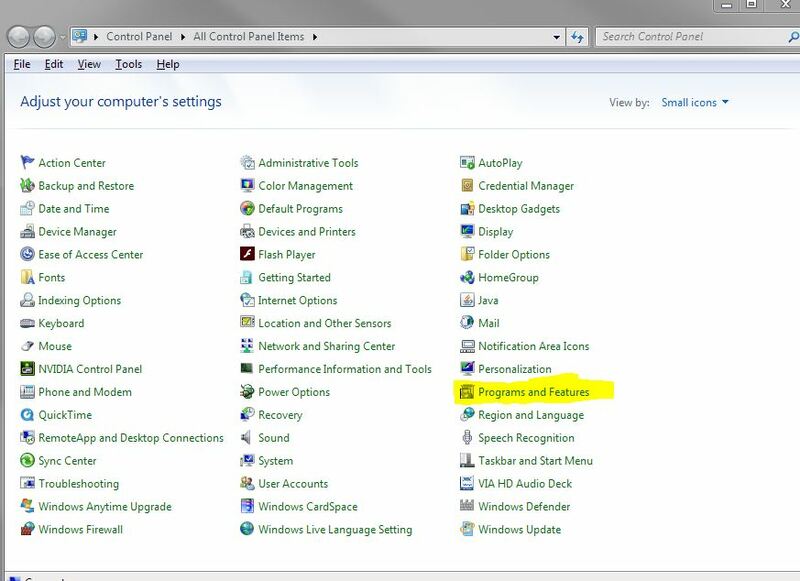 This icon obviously was installed without your knowledge, which is enough to make anyone upset with Microsoft! Here is how to remove that icon and dialog permanently. Follow the quick and easy steps below to rid your computer from this ad forever! 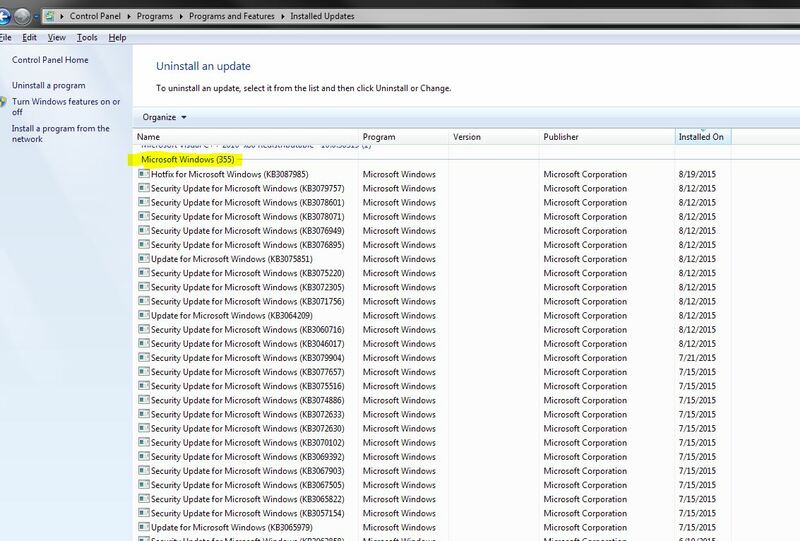 Once your computer has finished restarting, go to the control panel and then click Windows Updates. 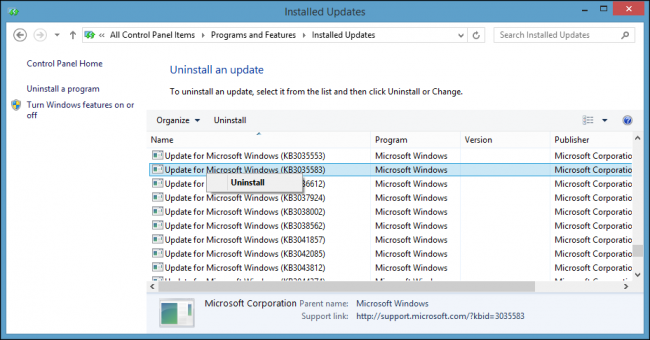 This will bring up the list of updates to install. Click Important updates and pull up the list of updates that are important. There you have it! All gone and not going to show up again! If you have any questions or problems please do not hesitate to tell me!